(HealthDay)—U.S. health officials have warned all Americans to stay away from romaine lettuce this holiday season, due to potential contamination with E. coli. And while healthy people who battle a bout of E. coli typically recover within five to seven days, the illness can be more protracted—and even deadly—for people already made vulnerable by chronic disease or advanced age. 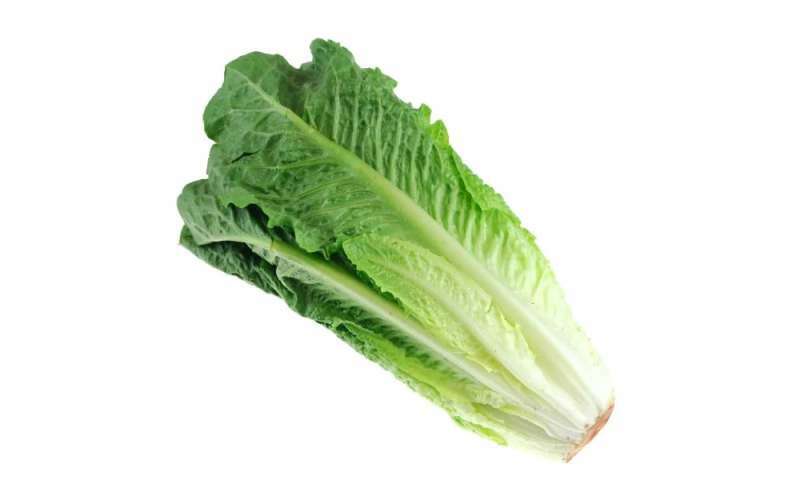 The particular strain of E. coli detected in the current lettuce outbreak—E. coli O157:H7—is particularly nasty, he noted.